It starts with the great red rift across the heart of the world, spewing ash that blots out the sun. 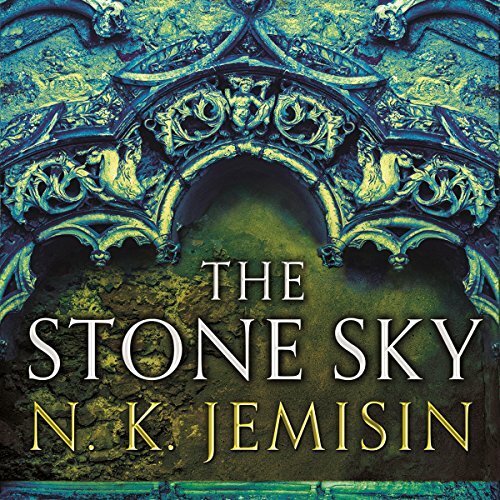 The Broken Earth trilogy is complete - beginning with The Fifth Season, continuing in The Obelisk Gate (Winner of the 2017 Hugo Award for Best Novel) and concluding with The Stone Sky (Shortlisted for the 2018 Hugo Award for Best Novel). Winner of the 2017 Hugo Award for Best Novel. 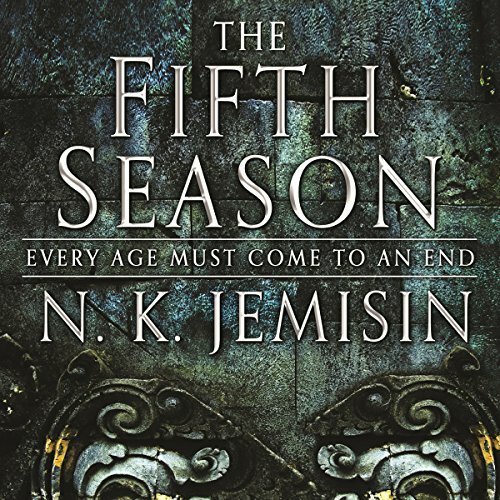 Sequel to the multi-award nominated The Fifth Season. The season of endings grows darker, as civilisation fades into the long cold night. Essun has found shelter, but not her missing daughter. Instead there is Alabaster Tenring, destroyer of the world, with a request only Essun can grant. The Broken Earth trilogy begins with The Fifth Season, continues in The Obelisk Gate and concludes with The Stone Sky. The Moon will soon return. Whether this heralds the destruction of humankind or something worse will depend on two women. Essun has inherited the phenomenal power of Alabaster Tenring. With it, she hopes to find her daughter, Nassun, and forge a world in which every outcast child can grow up safe. 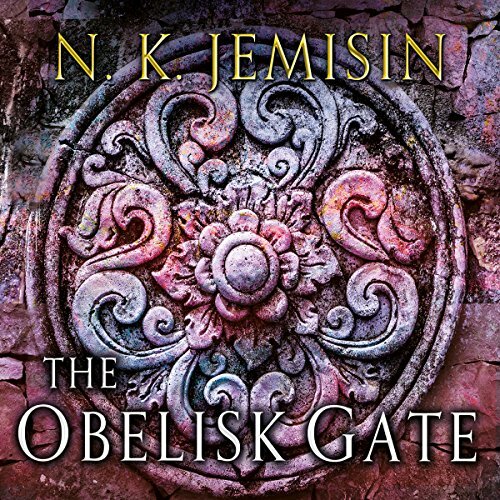 For Nassun, her mother's mastery of the Obelisk Gate comes too late. She has seen the evil of the world and accepted what her mother won't: that sometimes what is corrupt cannot be cleansed, only destroyed.